Visit James Martin Kitchen at London Stansted Airport for a bakery that offers fresh ingredients and quality baking in a laidback setting. 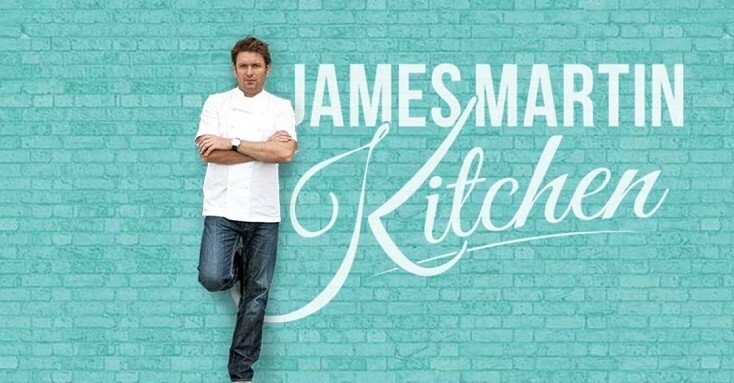 Why visit James Martin Kitchen? With roots firmly in the farms of Britain, James Martin Kitchen at London Stansted Airport is a bakery that offers fresh ingredients and quality baking in a laidback setting, allowing you to eat in or grab-and-go. The food at James Martin Kitchen is sourced as fresh and locally as possible, including the bread, butter, cheese, salmon, chicken, pork and, of course, cakes, which are baked fresh on site every day. Visit James Martin Kitchen for proper British food.